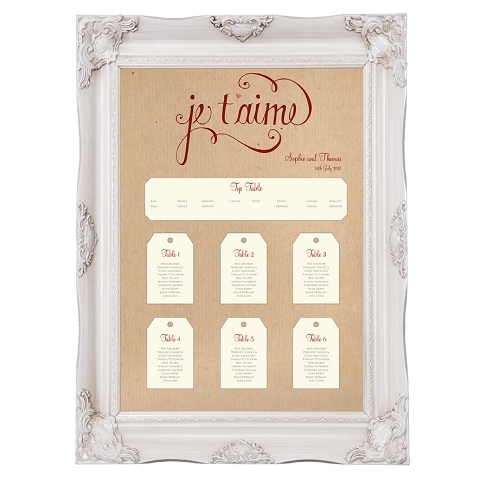 From my previous wedding stationery posts, you know that I love pretty stationery and paper supply shops, so I am delighted to share with you the talents of Paper Themes, a bespoke wedding stationery brand who create personalised stationery, favours, gifts and accessories for weddings in all shapes and sizes. 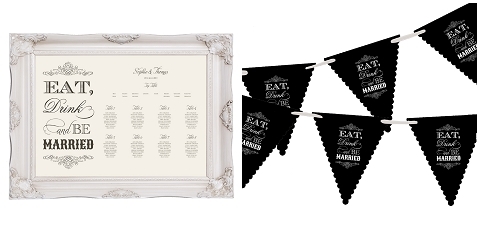 Producing wedding stationery for over 100 years, Paper Themes launched a brand new website in September 2011 offering new wedding stationery, personalised accessories and stunning decorations to brides and grooms internationally. The fabulous news is that Paper Themes are offering an exclusive wedding stationery offer to French Wedding Style readers the chance to save 10% off their products valid until 30th April 2013! 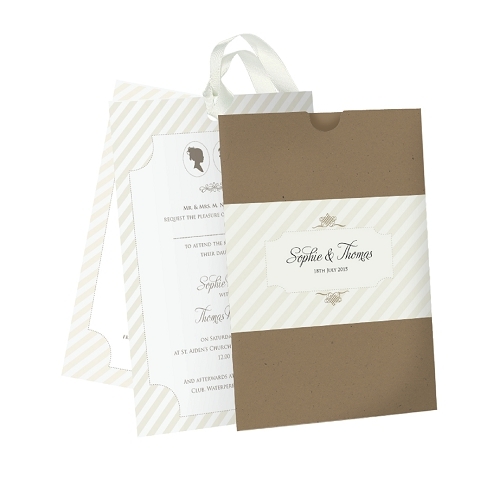 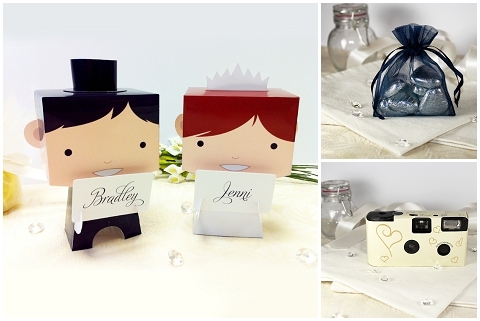 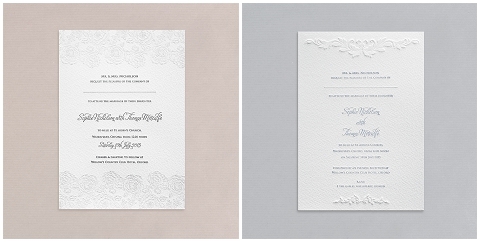 Paper Themes provide matching stationery and accessories for every part of the wedding. 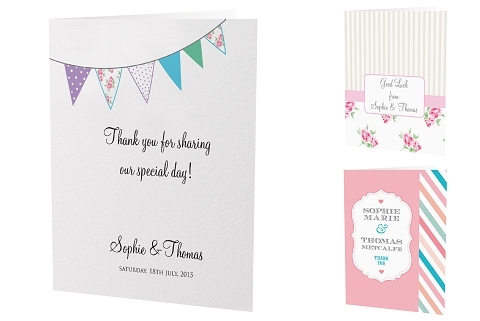 Where other stationers style a range with your standard invite, thank you, order of service and RSVP cards, Paper Themes go that step further providing bunting, cupcake wrappers, monogram labels, menus, table numbers and much, much more; allowing couples to tie the theme of their special day together perfectly. 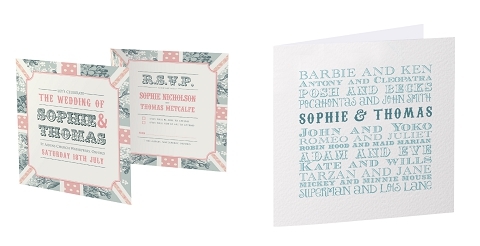 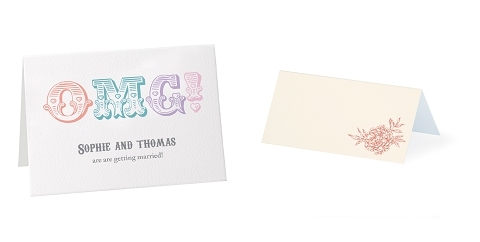 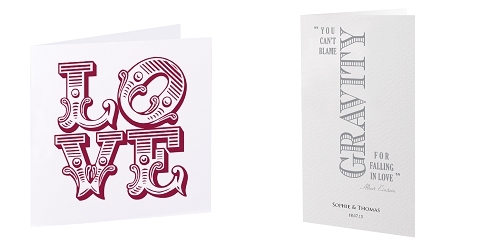 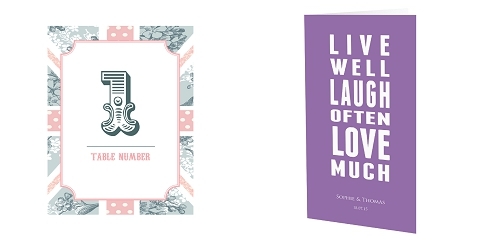 Invitations start from just £1.50, but Paper Themes have a wide variety of products to suit different budgets, including a range of beautiful and sophisticated letterpress wedding invitations. 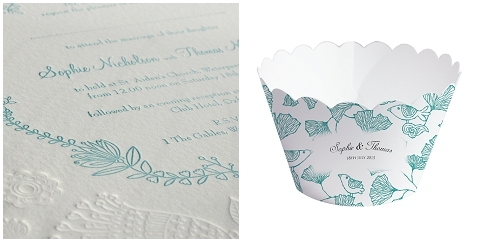 Paper Themes favourite quote here is: “Eat, Drink Be Married” – a philosophy that has actually been the influence of one of their most successful stationery designs; ‘Be Married’ – so successful in fact that they just had to design bunting, table plans, posters and even cupcake wrappers to match!! 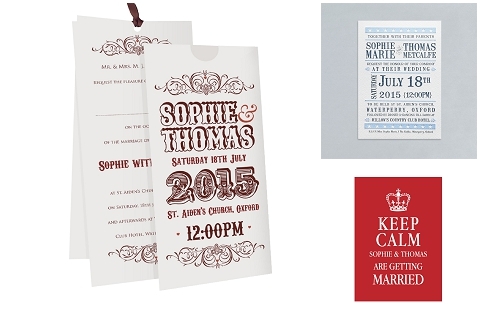 Paper Themes do have a fantastic selection of designs, but they can also completely customise a design for you. 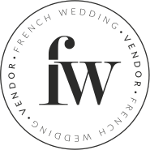 FWS1013 valid until 30th April 21013.